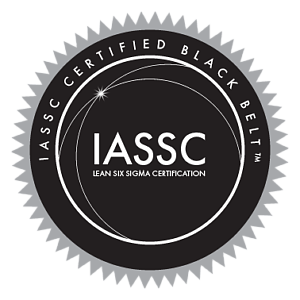 Lean Six Sigma Black Belt (LSSBB) course focuses on providing students with comprehensive understanding of both the complementary domains of Lean and Six Sigma. It covers tools and techniques useful to improve the production process, reduce waste and minimize defects in the end product with a greater focus on the practical implementation of these tool and techniques in the organization. The participants will definitely be able to use the knowledge gained in this course in leading various critical projects in their respective organizations. 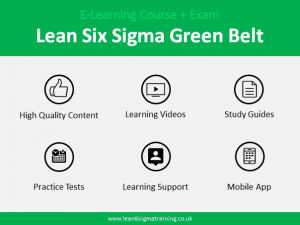 This course focuses on enabling the student not only to be able to lean relate Lean Six Sigma concepts to the overall business mission and objectives but also be able to define, present and manage lean six sigma projects. Gain comprehensive knowledge about the tool and techniques, advantages, and challenges of the Six Sigma methodology. 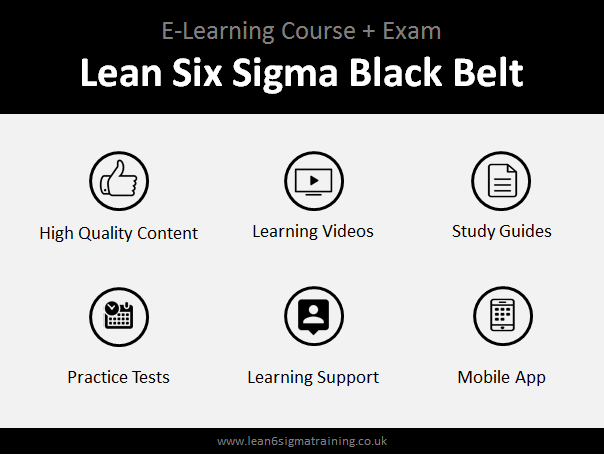 Apply DMAIC (Define, Measure, Analyze, Improve, and Control) and various six sigma tools in process and quality improvement. 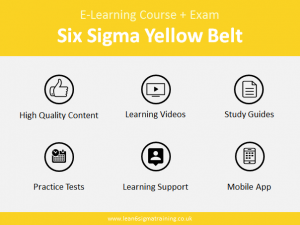 Communicate using Six Sigma concepts. Assess and manage project risk. Avoid pitfalls in implementing six sigma.